NOTE: Before you begin, this guide makes a lot of reference to the XJ8; however, it’s applicable to both the XJ8 and the XJR. New to DIY auto maintenance? If so, a throttle body repair sounds like an intimidating task. But doing it yourself can save a lot of money. The cost of a Jaguar XJ8 throttle body repair is $673-$4350 at dealerships and $446-$2746 at general mechanics. 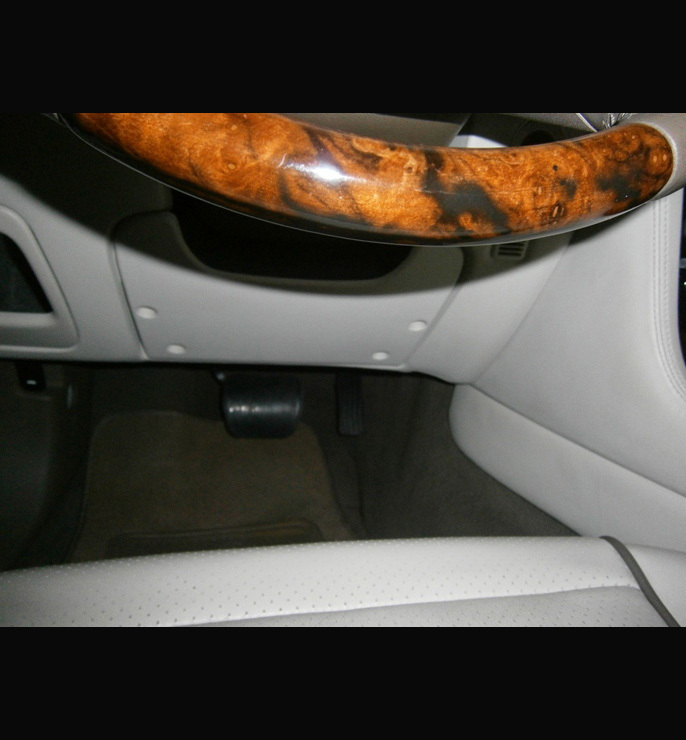 If you’re experiencing these symptoms, you might consider a Jaguar XJ8 throttle body repair. First, let’s make sure a bad Jaguar XJ8 throttle body assembly is causing your problems. Below are some tips to help you diagnose your throttle body so that you don’t waste time, and money, replacing something that’s not broken. How can you be sure you have a bad Jaguar XJ8 throttle body assembly? First, in the video, you'll find tips for accessing if a Jaguar XJ8 throttle body repair is right for you. 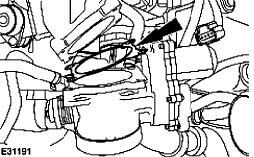 Then, follow our diagnosis guide to assess your Jaguar XJ8 throttle body problems. The vehicle’s engine must be warm for accurate diagnosis. Drive the vehicle to warm up the engine. Then, come to a complete stop and idle the car for several minutes. You want to idle at its lowest state. A bad Jaguar XJ8 throttle body assembly will cause bucking and fluctuating RPMs at idle. Let the engine idle through the sputtering. It may die and trigger the “Check Engine” light. If the light is triggered, turn the car off. 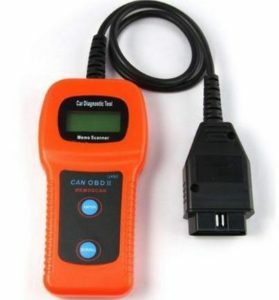 Use an OBD-II scanner to determine if the problem is the throttle body. 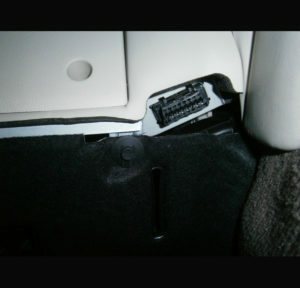 Open the XJ8’s OBD panel, which is located under the steering wheel. This will expose the OBD connector. Hook up your scanner, and turn the car’s ignition to the ON position. 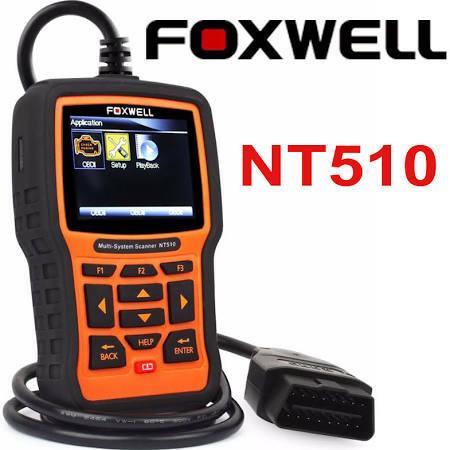 The OBD scanner will return codes, which can help you determine if the problem is being caused by the throttle body. 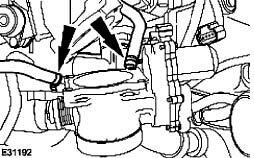 Two codes triggered by Jaguar XJ8 throttle body problems include: P1121, P1122, P0121 and P1219. If you’ve followed these steps, experienced these symptoms and codes, you likely need to consider a Jaguar XJ8 throttle body repair. 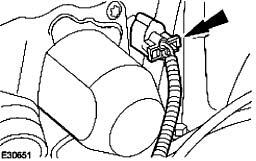 Fortunately, the Jaguar XJ8 throttle body removal process is not too complicated, below you’ll find instructions on removing and reinstalling your throttle body. Removing a bad throttle body can be done with some standard tools. But it’s critical that you follow safety protocols and all directions to avoid injuries and damage to the engine. Fortunately, it’s fairly straightforward. Safety First: You will be relieving pressure from the cooling system. This release of pressure can cause personal injury. To prevent the problem: Cover the tank cap with a thick, absorbent rag and open the cap slowly when the vehicle has cooled down. Remove the cap of the expansion tank. This will release pressure in the cooling system. Next, unhook the air outlet pipe. Unhook the electrical connector by gently pulling it away from the outlet. Unscrew the throttle body’s retaining bolts. Remove the gasket. This will need to be replaced, so you don’t need to keep it. 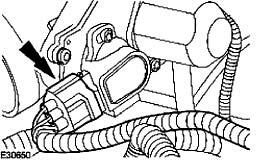 Cap the coolant hose to prevent coolant loss. Lift the throttle body away from the engine. 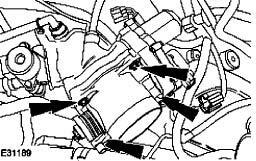 As you remove the throttle body, you should also unhook the coolant hoses. NOTE: DO NOT attempt to clean the throttle body. 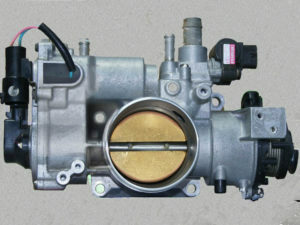 A special coating covers the throttle body’s components. Removing it can cause irreversible damage. Installing a repaired throttle body. Follow the Jaguar XJ8 throttle body removal steps in reverse. Once installed, tighten it to 10 Nm. After you’ve followed all steps, check your cooling system and top off coolant fluids. Not all throttle body problems require a new replacement part. In fact, a Jaguar XJ8 throttle body rebuild, in which the part is refurbished, can save you a lot of money. Rebuilt parts perform as good as aftermarket parts, but they cost a fraction of the price. If the throttle body is in fairly good shape, consider a Jaguar XJ8 throttle body rebuild. 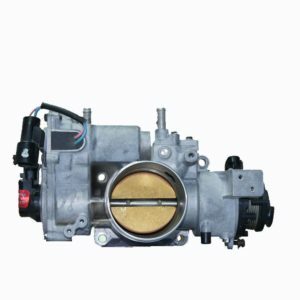 Here are a few options for buying replacement assemblies and Jaguar XJ8 & XJR throttle body rebuild parts as well as options for having it repaired and refurbished. You can also send in for a Jaguar XJ8 & XJR throttle body repair. This requires $55 testing fee to ensure it can be repaired. The fee goes to cost of repair or to the replacement part. If you choose neither, the fee is non-refundable. 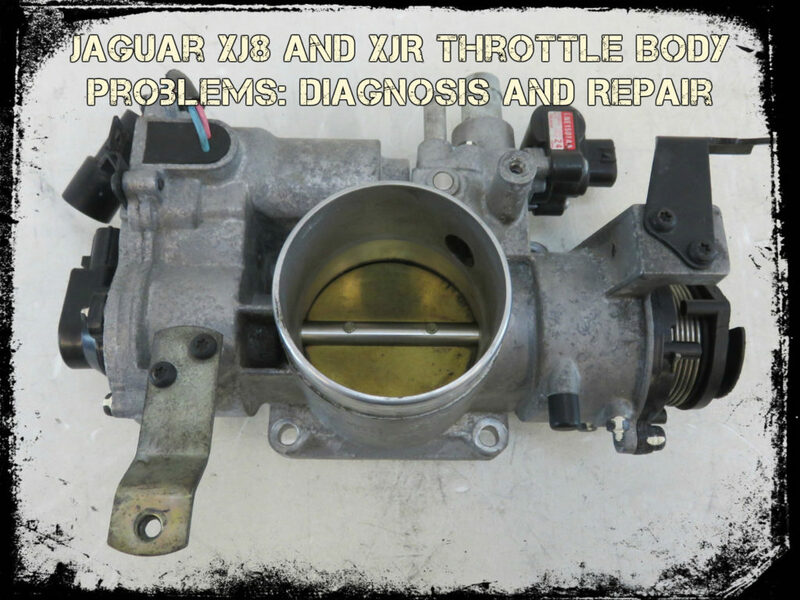 A Jaguar XJ8 & XJR throttle body rebuild can save you money on replacement parts. Automotive Scientific vehicle controller guides © 2019 .